Play trivia and quizzes about television for studs of the silver screen to the casual TV fan featuring questions on TV series and shows, actors, characters and more. Gotta catch ‘em all? 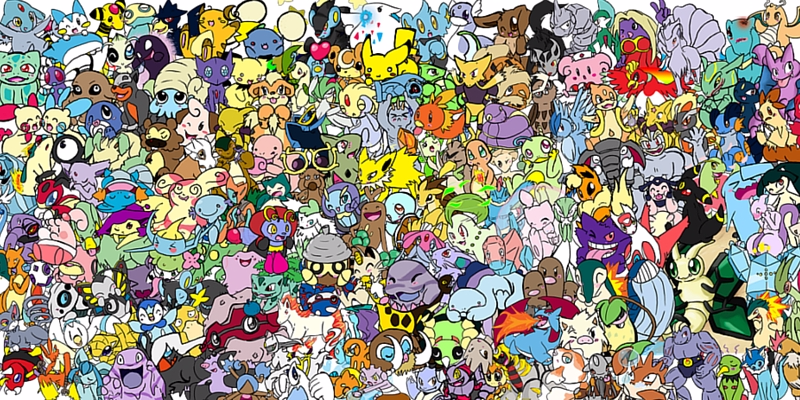 Find out if you're a master Pokemon Trainer in this quiz! Who Said It: Hillary Clinton or Selina Meyer? 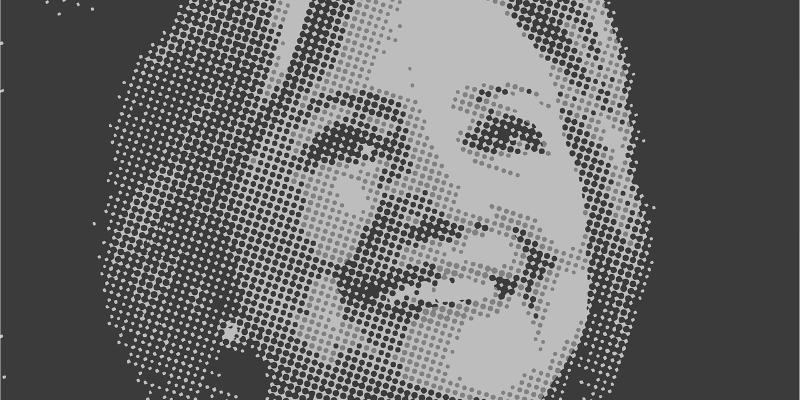 Hillary Clinton’s treasure trove of leaked emails read like a script from HBO’s Veep. Can you tell Secretary of State from satire in this quiz? 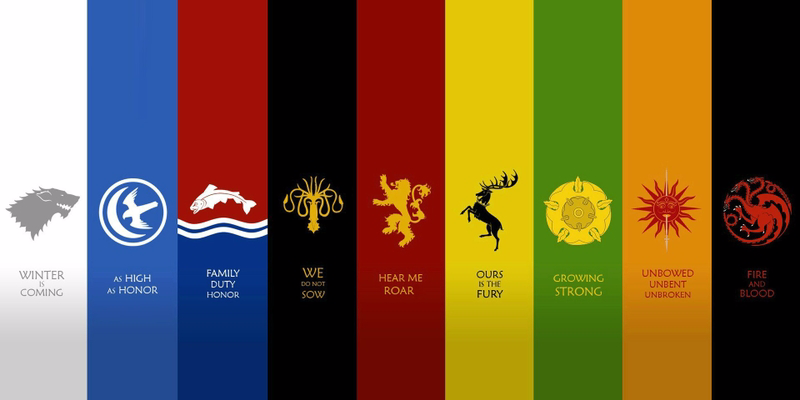 "It's the family name that lives on. 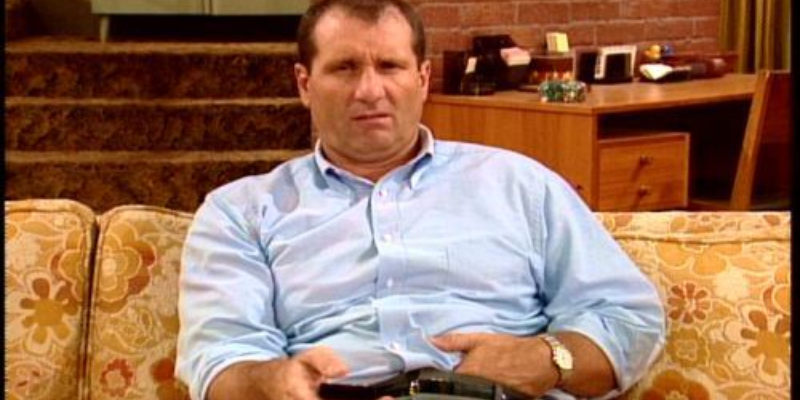 It's all that lives on." 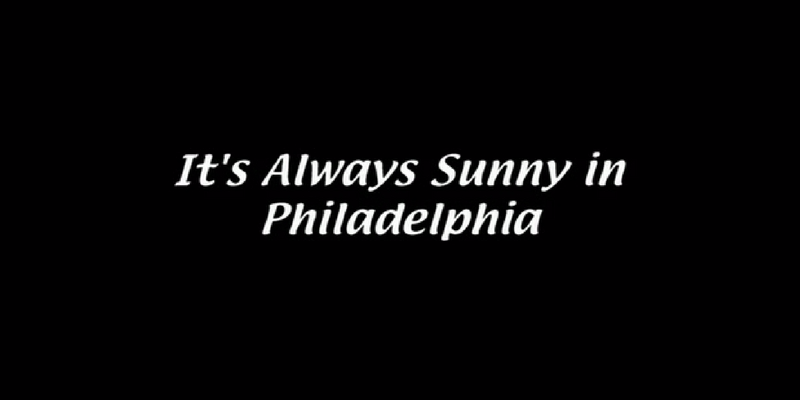 Who Said It: It's Always Sunny in Philadelphia? Charlie, Mac, Dennis, Frank, and Sweet Dee are just terrible people and that's why we love them. Find out how well you know "The Gang" and their shameless narcissism. 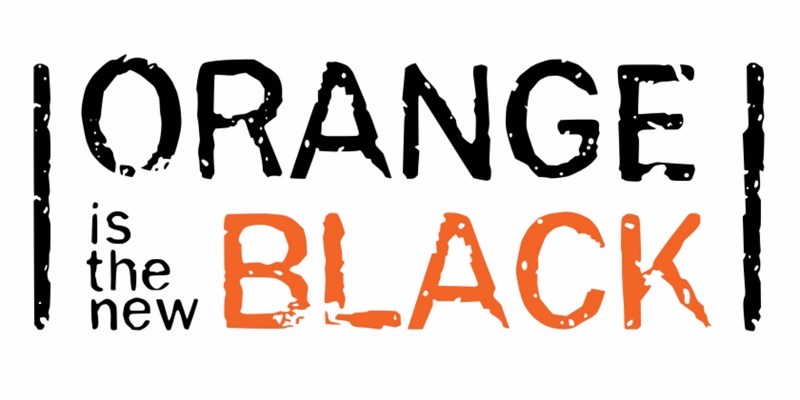 How Well Do You Know Orange is the New Black? Think you know everything that goes on behind bars, where Piper lives? See if you can prove your "Orange" knowledge in this Taystee quiz.